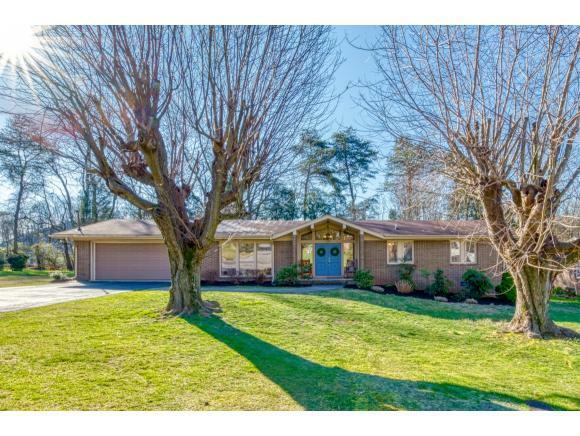 7282 Southern View Rd, Bristol, VA 24202 (MLS #418885) :: Highlands Realty, Inc.
Come check out this nicely updated 3 bed, 2 bath home with over 1900 sq ft of living on one level. 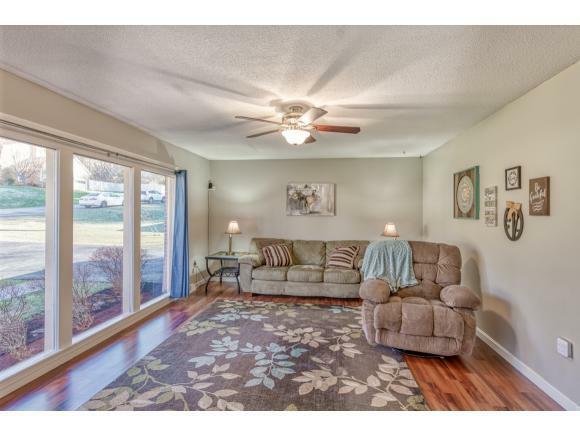 You will love the open floor plan with new flooring throughout. 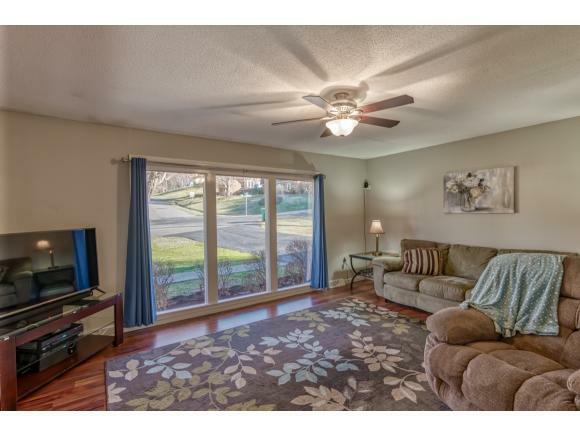 There is lots of natural light with large windows in the living room, the updated kitchen overlooks a sunken den with fireplace. The master bedroom offers an updated private bath and the guest bath has been updated as well. 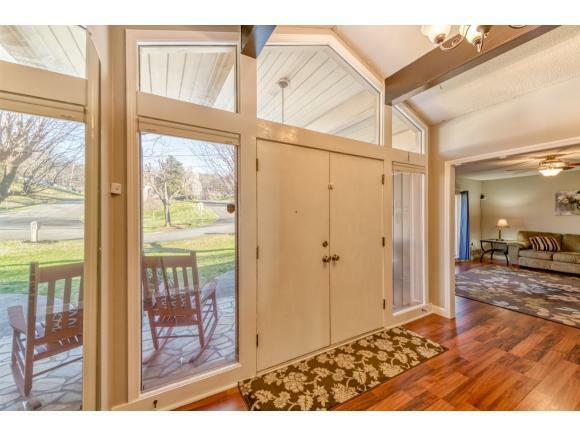 The large sun room overlooks a level backyard with storage building. Conveniently located with easy access to I-81 and just minutes to shopping and dining. This home checks all the boxes whether you are just starting out or looking for one level living. Check it out today before it is gone. Buyer/Buyer's agent to verify all information.